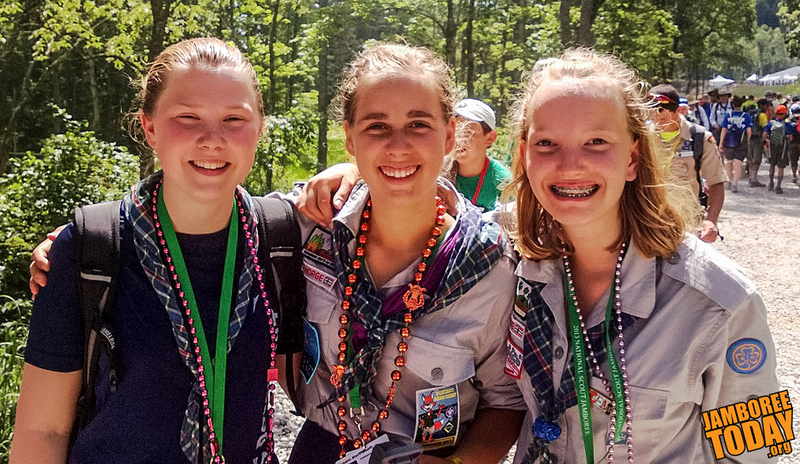 Despite its name, the 2013 National Scout Jamboree includes many international Scouts, including Norwegian Scouts Christina Bjørseth, Susann Sørseth and Marte Krestiansen. "Everyone's really friendly," says Bjørseth. 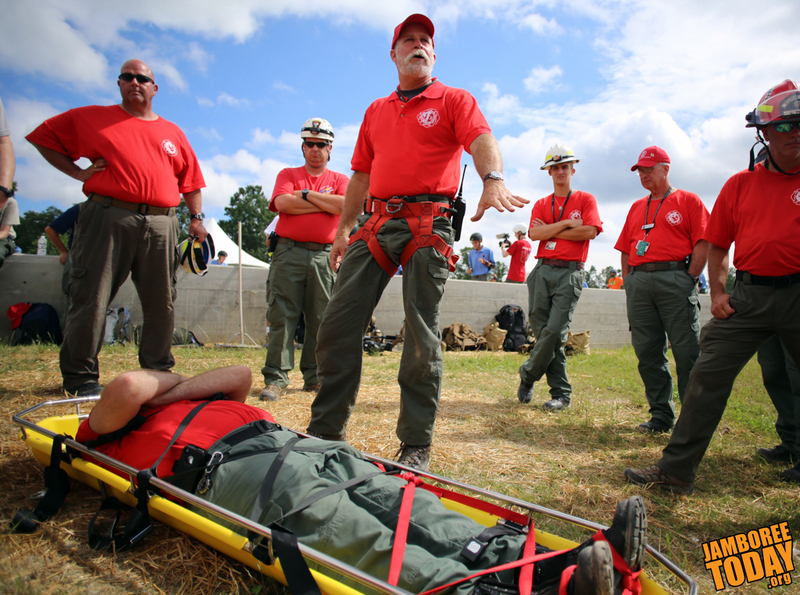 With tens of thousands of participants and visitors at the 2013 National Scout Jamboree, the Summit Bechtel Reserve's fire department is on call 24/7. They stand prepared for actual firefighting duties and will assist Summit emergency medical and rescue teams to rescue and treat patients injured in remote locations. 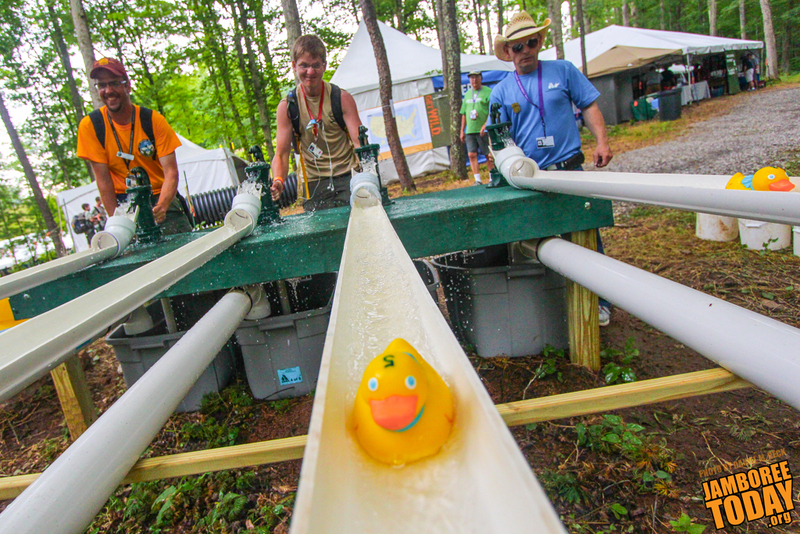 Check out JamboWatch every day for special tips as well as information about the day's flag ceremony and menus. Here's the JamboWatch for July 21, 2013.